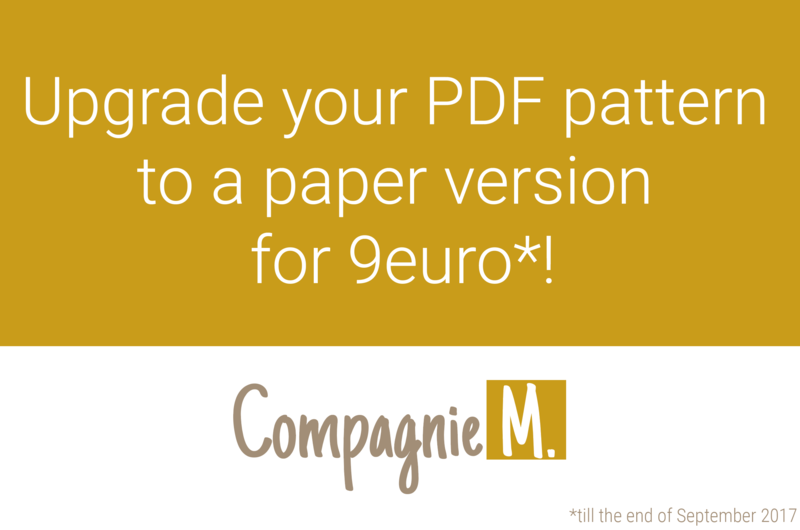 Once a year we give you the opportunity to upgrade your PDF pattern to paper versions! 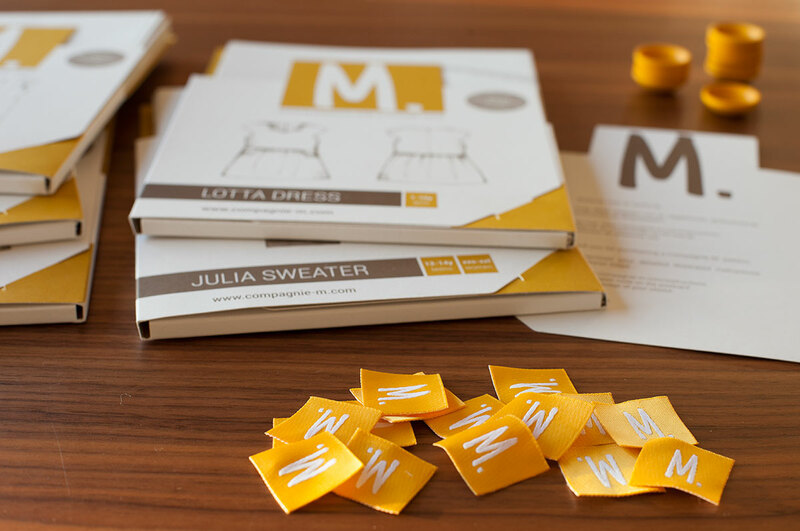 Since the weather is terrible in Belgium these days, I thought this might be a good moment for you to start sewing a fall wardrobe using our paper patterns… Right? But how does this work? If you have one of several PDF patterns that you want to upgrade, you can send us an email. 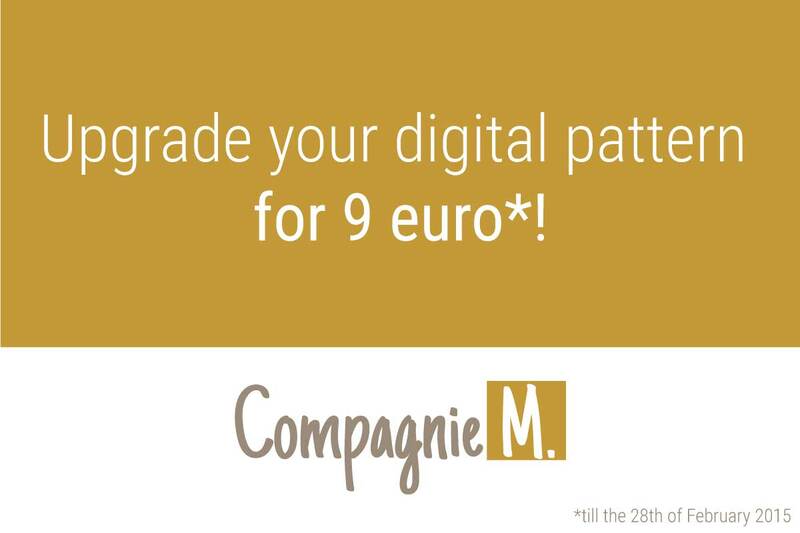 info@compagnie-m.com is the place to be. 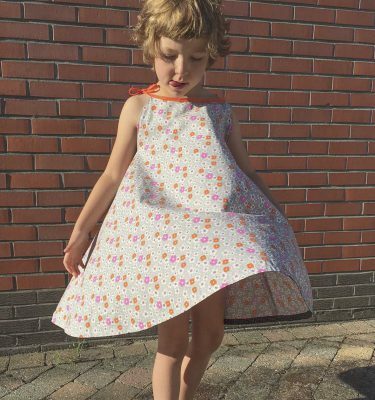 Just send us a list of the patterns that you would like to order and we will provide you a personal discount code as soon as possible. This action is valid till the end of September 2017. 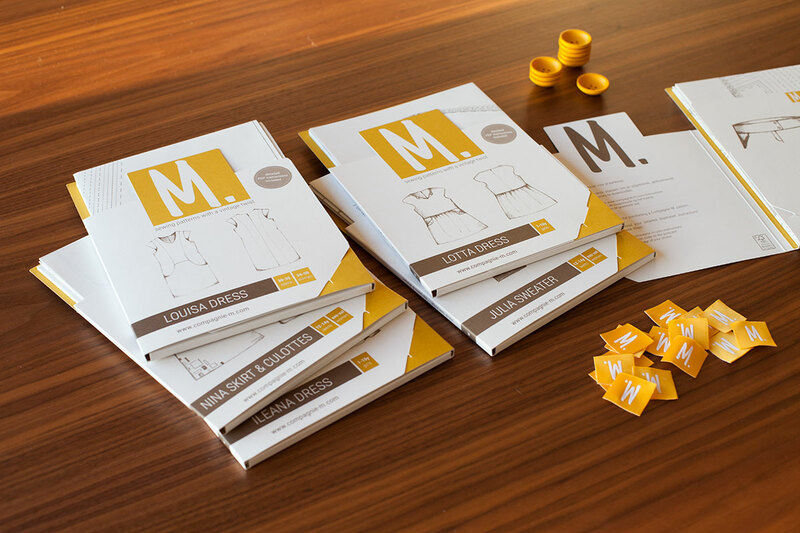 Are you ready to start sewing?